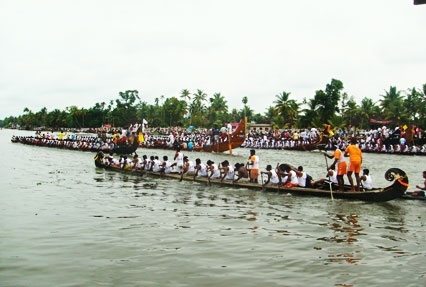 The South-Indian state of Kerala is one of the most popular destinations in India, which is flocked by tourists from all around the globe. 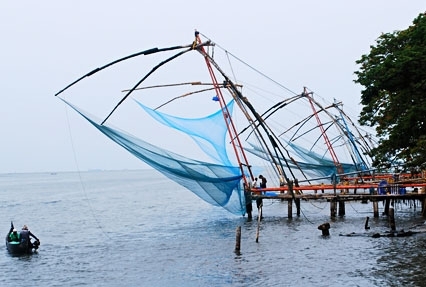 The state has been blessed with several natural wonders, one of which is the Kerala backwaters- a network of lagoons, canals, rivers and lakes. The best way to explore these is a houseboat tour. 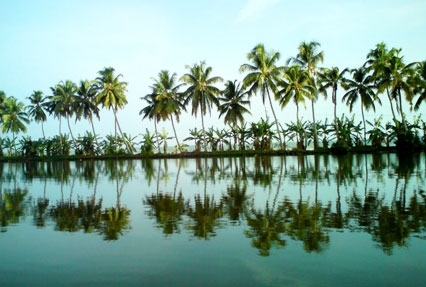 Opt for meticulously-planned Kerala Houseboat tour, expanding in a duration of 3 nights and 4 days. 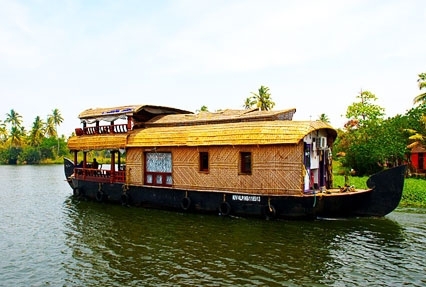 Enjoy an overnight houseboat ride in Alleppey. 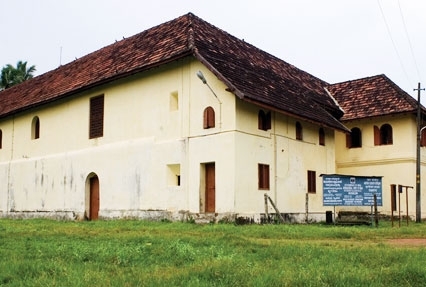 Kumarakom is another delightful highlight. Day at leisure in Kumarakom.